It's a new year and I'm all about trying new things. New promos, new packages, and possibly a new layout? I'm attempting this somewhat-of-a-photo-montage / photo collection layout. Your comments, thoughts, opinions are welcomed. 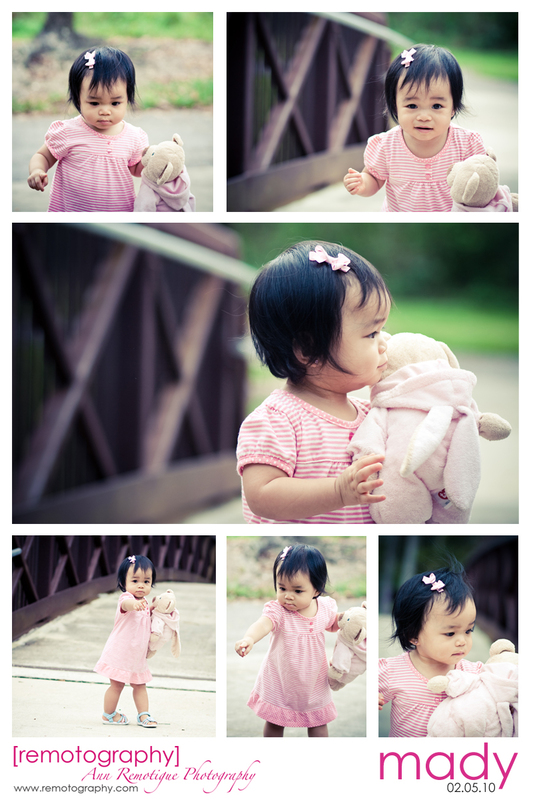 She was a bit distracted by the ducks which explains why she's pointing in most of the pics.